There are a number of useful extensions available in the Google Chrome store to enhance user experiences. One of those extensions that I have recently come across is the Be Limitless extension. So you have your final year project to be completed within 30 days. There are a lot of Googling works to do and you are always Googling. Still, you find that your project works are not moving much. But you do spend a lot of time online. So where is the time going? Well, Be Limitless can find that out for you, if you let it of course. Be Limitless is a very powerful extension tool that keeps track of all your browsing activities and provides you with a detailed report of your online activities, which you can analyze to determine where you are wasting your time at. Read on, to learn where to get it from and how to integrate it with your Google Chrome. 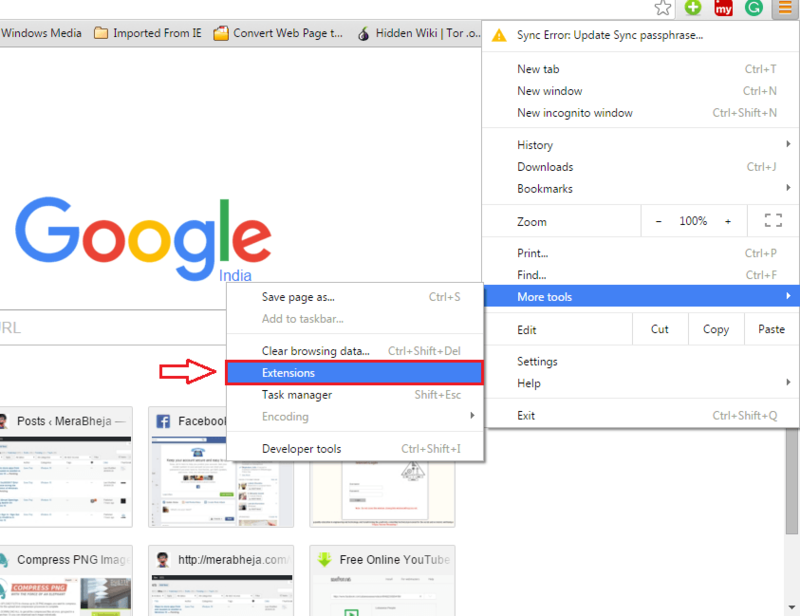 Click on the Settings icon at the top right corner of your Google Chrome window. Then click on More tools. From the menu that gets expanded out, click on the option named Extensions. Now a new window for Chrome extensions opens up. Click on Get more extensions as shown in the screenshot. Type in be limitless to the search bar. Now you will be displayed the extension details. Click on Add to Chrome button as shown in the screenshot. A new window opens up which gives you an overall idea about the Be Limitless extension tool. You can read about Be Limitless from here. Once you are done, click on ADD TO CHROME again. When asked for conformance, confirm the download by clicking on Add Extension. Once the download is complete, the extension will automatically be added to your Google Chrome and you will be notified. You can use the icons at the top portion of the page to play around with the various options. Click on the bar chart icon to see your online activities. Now click on one specific category to see it’s detailed analysis. There it is, each and every single site under every single category where you have spent time at. 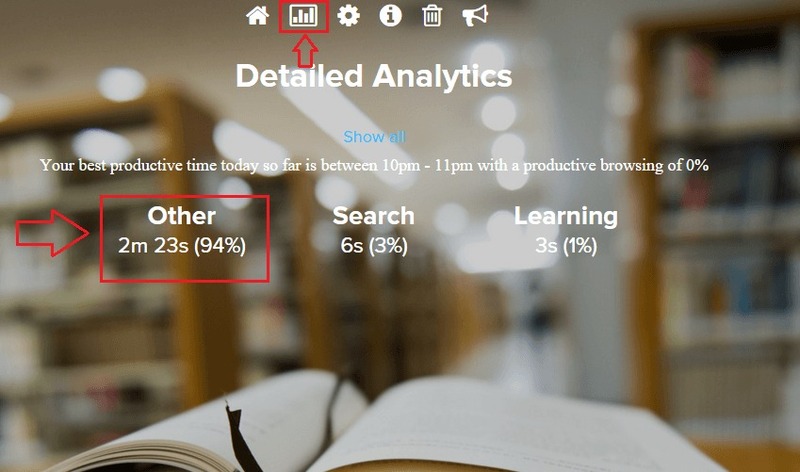 You can now easily find the sites that consume your time even without your knowledge. This isn’t everything. A lot more features like Notepad, Timer, Reminders etc are offered by Be Limitless extension. Feel free to explore through the tool and find the wildest of the possibilities. Hope you had fun reading the article.